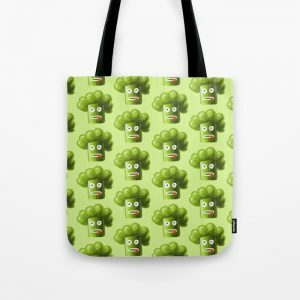 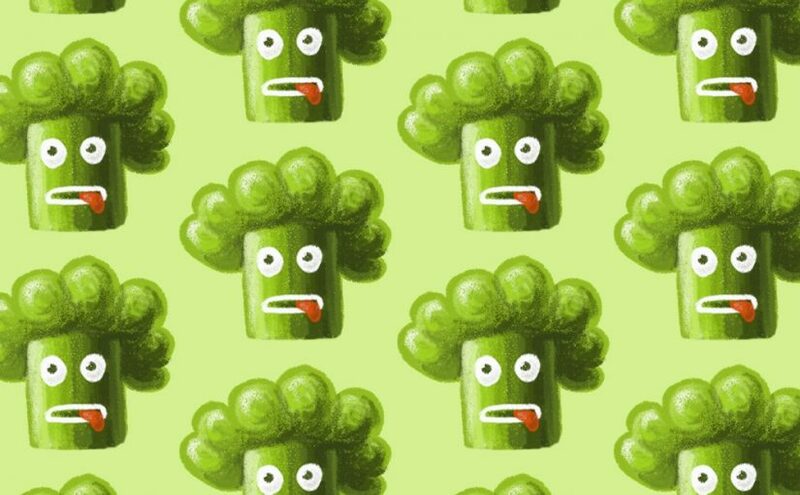 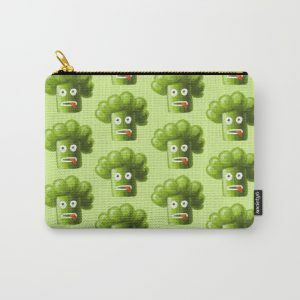 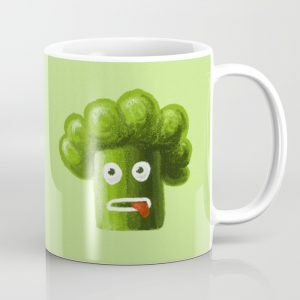 See also my Zazzle collection with this funny vegetable character. 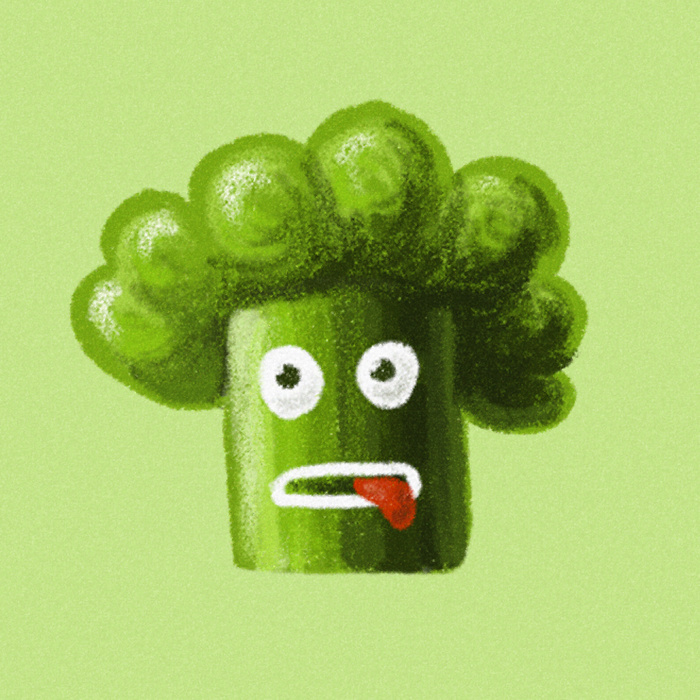 This broccoli is part of a series with three vegetables. 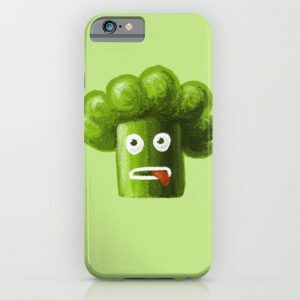 Check out my posts with a tomato and an eggplant drawn in this humorous style, too.